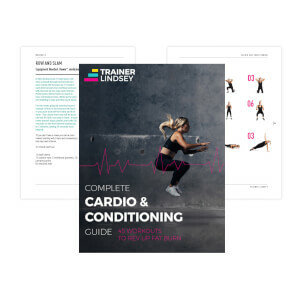 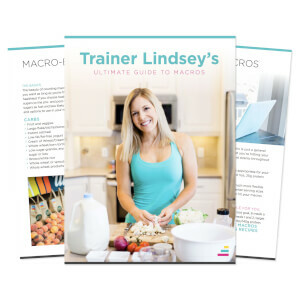 Written by our in-house personal trainer, Lindsey, our fitness eBooks contain everything from fitness advice to healthy recipes. 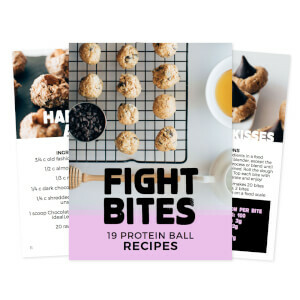 Try our hitting your weight loss goal with our 10-day Summer Body Guide. 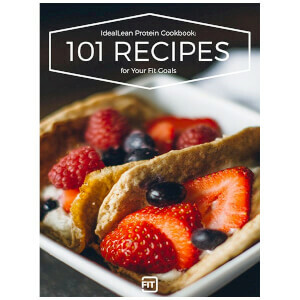 Or try adding extra protein to your meals with our 101 Protein Recipes. 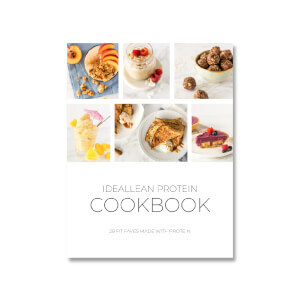 IdealFit eBooks are designed to empower, inspire, and support you in hitting your goals.